Growing online competition for the real estate market. 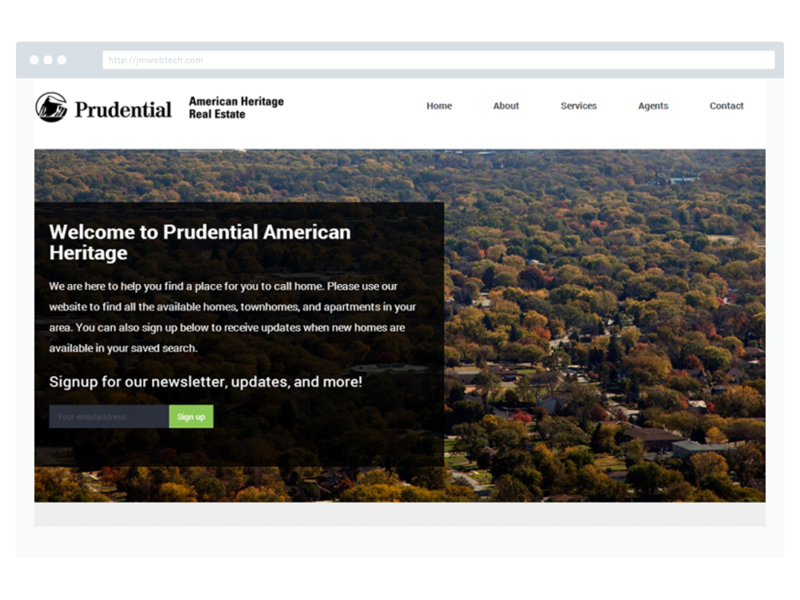 Build a website for the agents to feature their properties to past, current, and future customers. The work involved using WordPress as the core and CMS. The MLS listing was then pulled from IDX Broker to display the listings for each agent individually. The agents embraced the system and lead generation rose as a result.